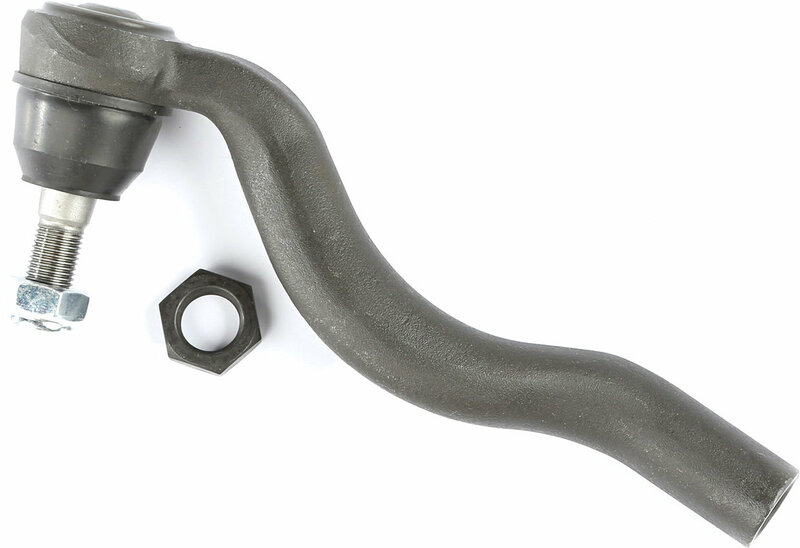 Is your steering not a tight as it used to be or are your experiencing a clucking sound when you are accelerating or making turns? 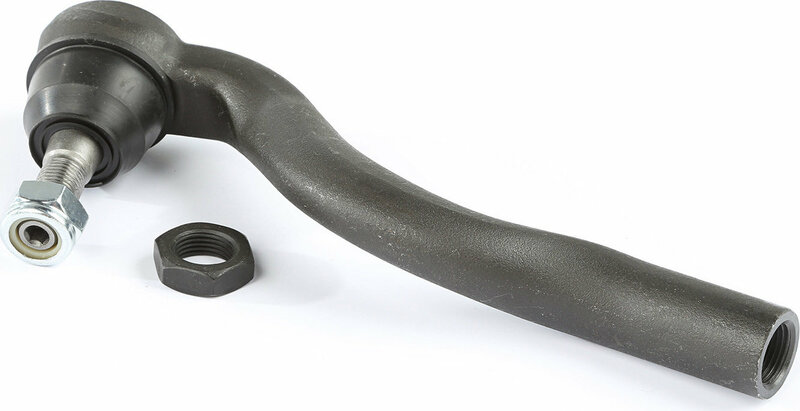 This could be a sign that your tie rod ends are wearing out and need to be replaced. 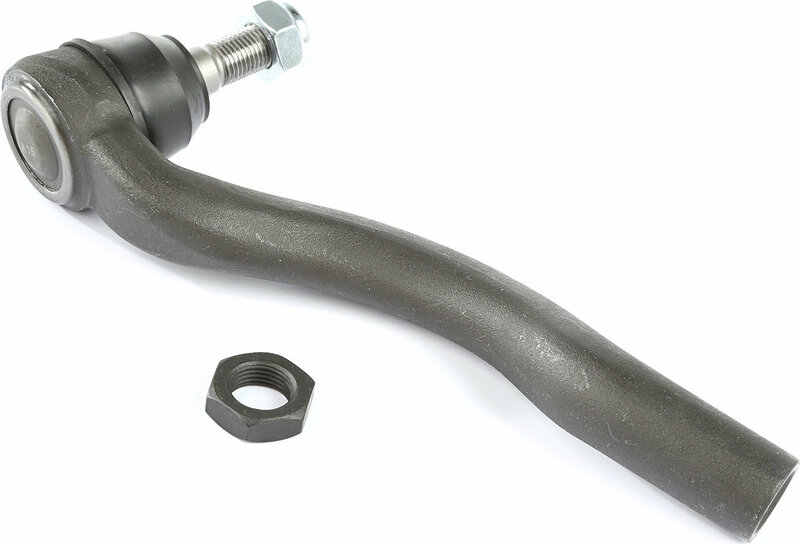 This tie rod end is a direct OE replacement.